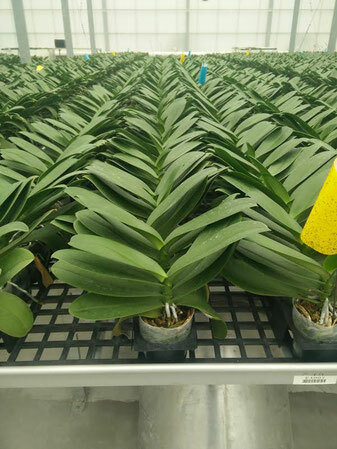 Unlike our Dutsch colleagues, we don't use any machines, computers, and programs for our orchid production. 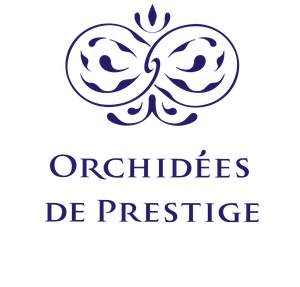 We choose de 100% artisanal culture where each orchid of our production is taken care of and followed by our team of horticulturists : from cultivation, watering, repotting, tutoring, to packaging... Our whole operation is managed by men to bring this human sensibility to our horticulture, in order to offer special care to each of our plants. 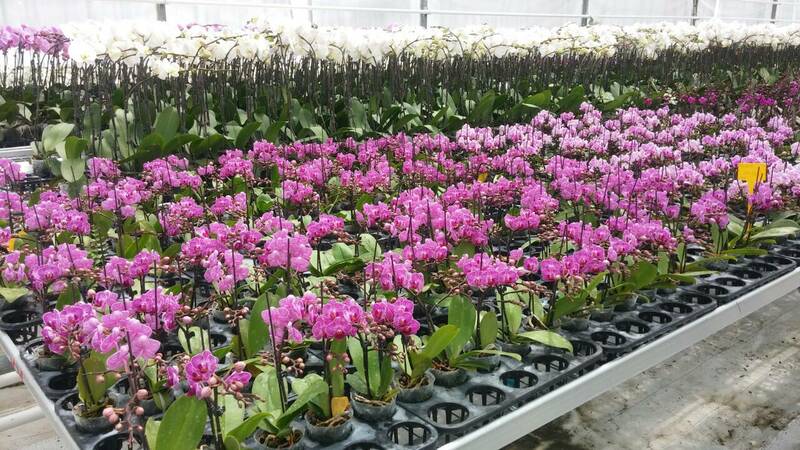 Our company has made the choice to make only mature plants bloom ready to bloom naturally. Our plants therefore have at least 3,5 years of age and have been grown without growth hormones. The flowering of our orchids is done naturally, without force, which guarantees a long flowering, an incomparable flower size and an easy reawakening. 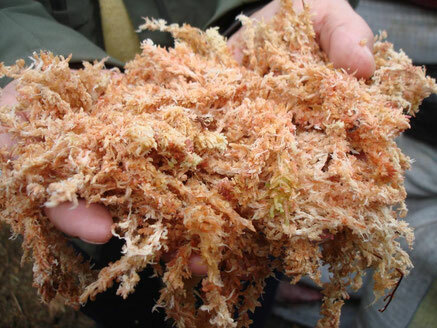 Sphagnum is a 100% natural moss that offers many nutritients, and promote the development of the roots of the orchid. This substrate absorbs water during the watering, which allows to spacing the watering of the plant, and to avoid the molds on the roots La sphaigne est une mousse 100% naturelle qui offre de nombreux nutriments, et favorise le développement des racines de l'orchidée. In addition, this substrate has antiseptic properties that allow us to avoid many chemicals during cultivation. We use the best sphagnum moss on the market, grown in Chile. 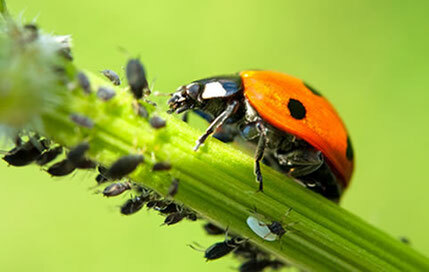 Conscious of the harmful effect of pesticides on human health, we have adopted an alternative to pesticides: biological control. This alternative avoids the use of pesticides, in order to preserve the health of our horticulturists, but also our consumers, because pesticides leave toxic traces on the leaves and flowers of treated plants.